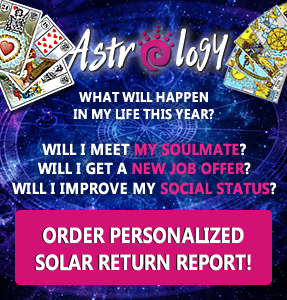 Home / Amazing Astrology / Planets in Astrology / Mercury in Astrology / Mercury Retrograde – Dos and don’ts! 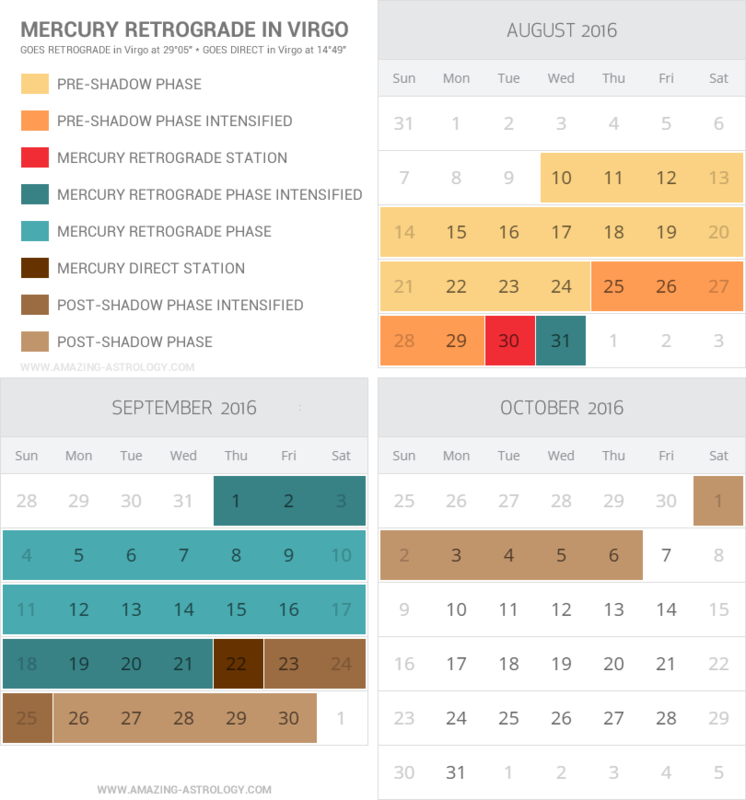 The strongest phase of Mercury retrograde will last from August 30 to September 22 2016 and will occur between 28 and 14 degrees Virgo. Mercury feels home in Virgo so this position alone is very fortunate for him. People, who have Mercury as the ruler of their natal chart or whose personal planets (the Sun, the Moon, Mercury, Venus, Mars, Jupiter) in natal chart will be touched by this retrograde Mercury, will probably have some great time in these three weeks. 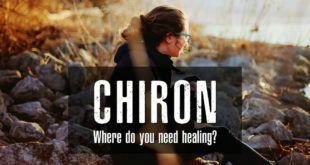 Nonetheless, there will still be some of Mercury-Retrograde-related challenges for them as well. It is advised not to make any important changes or moves in the time when Mercury goes retrograde. Plans, that are made in this time, usually either don’t last long; projects, that are started at this time, either stay unfinished or it is hard to finish them; promises, made in this time, are often broken. Consequences are usually seen in first few weeks after Mercury goes direct again. On a positive note Mercury Retrograde offers you few weeks to re-organize project that has been started in a past, gives you a second glance at anything that has been started before and needs some sort of repair. So if you have an old plan that doesn’t work in some way, you re-think it and re-write it. If you have no plan, wait until Mercury to go direct again before you make it. 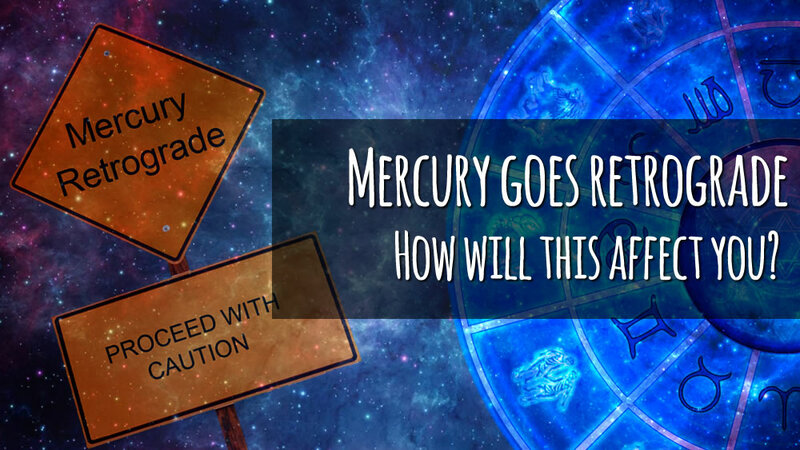 How will YOU be affected by this Mercury retrograde? Mercury retrograde doesn’t affect all people the same. 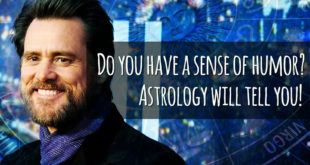 Do you want to know, how this Mercury retrograde will affect you? Take a look at your natal chart – where will this retrograde motion happen, this is the area, where you will be affected by Mercury Retrograde movement. 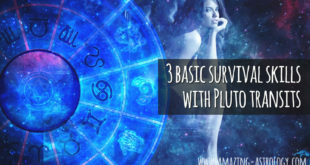 If you don’t know, how you will be affected by Mercury retrograde, write a comment below in a Facebook post with your natal chart and I will take a look at yours and let you know!